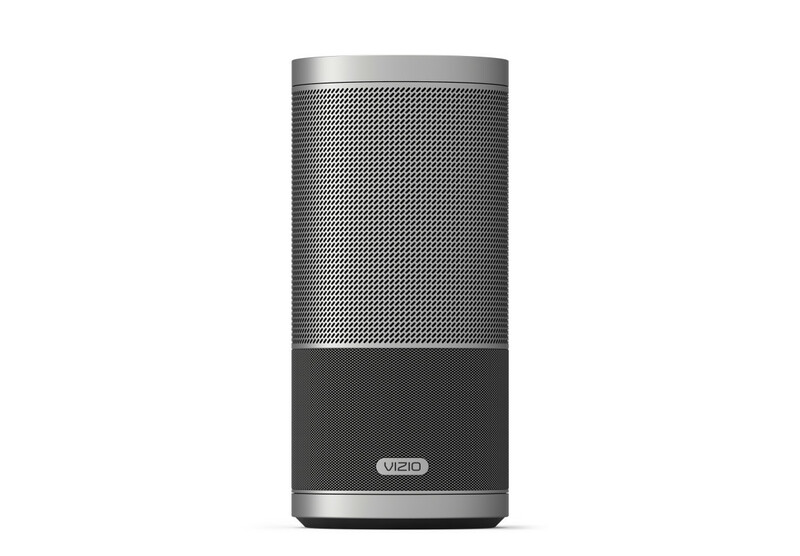 The company debuts its first WiFi speaker range. There&apos;s a number of multi-room audio speakers out there, but they tend to be on the pricier side. 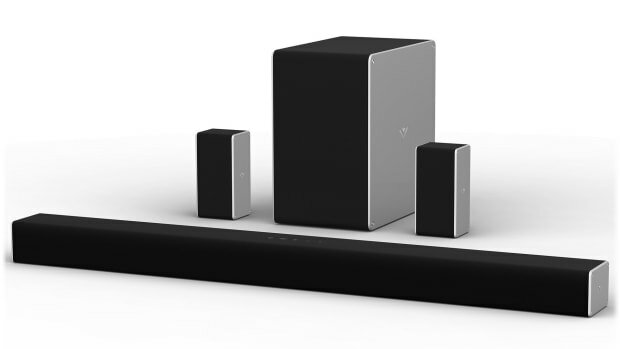 Vizio hopes to shake it up the market with its SmartCrave Audio line that lets you have great music all over your home. The speakers integrate Google Chromecast so you can stream your favorite music to the speakers using your phone, tablet, or your favorite app. 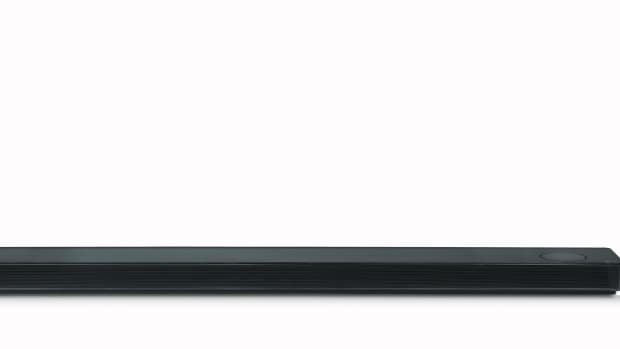 The SmartCrave Audio line will feature two products: the Crave Pro Speaker, which is a bookshelf style model with up to 102 decibels of room shaking sound. There&apos;s also the Crave 360 Speaker that features a portable design that&apos;s meant to be taken anywhere and has omni-directional sound and 8 hours of battery life. The company's audio range gets a little help from the hi-fi specialists. 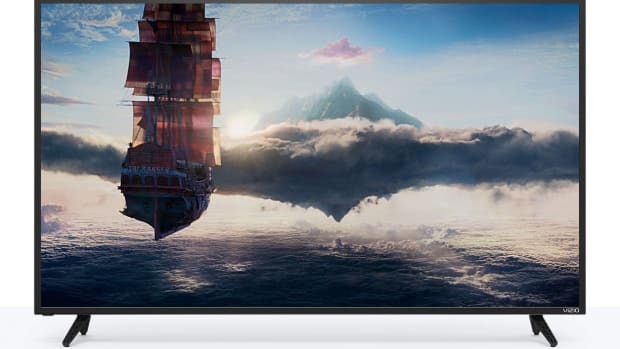 Now you have no reason to not go 4K.